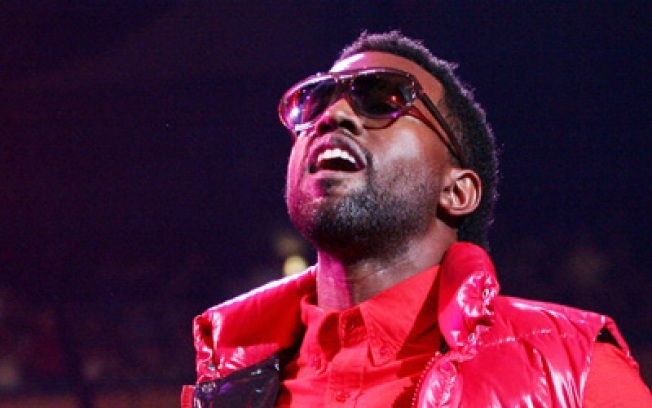 NME's list of the biggest egos in music includes one Kanye West. CMJ 2008 Weird Band Name List - Includes names like "Tiger! Sh**! Tiger! Tiger!" That'll look great on a CD label, right? 20 Worst Album Covers of 2008 - Did My Morning Jacket or Brad Paisley actually see the artwork before it went to press? Best Songs Used in Commercials - It's like Target crawls inside our heads and plants a chip so that every time we see a new commercial, not only do we need to know who's playing that song, we also desperately want a new bedside lamp and Mossimo stovepipe jeans. Guilty Pleasures - We can't wait until the Jonas Brothers hit puberty!